The days are long, but the years are short. 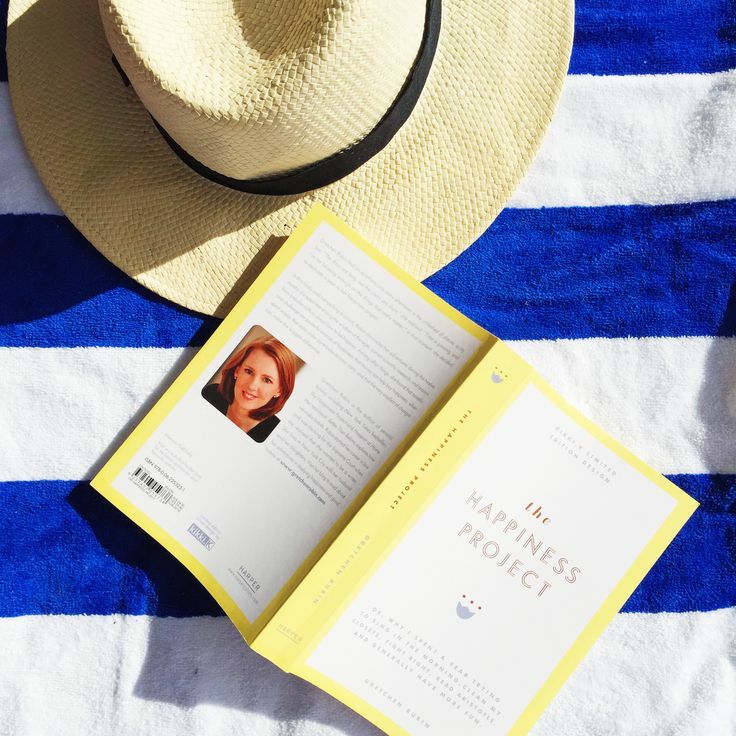 So went the impetus for Gretchen Rubin’s The Happiness Project. Rubin, New York City mother of two, integrated into her life different approaches to and ideas of happiness over the course of a year. The book is structured by month, and each month centres around a new theme or idea – exercise, family, spirituality, declutter, etc. Furthermore, Rubin outlines a list of Truths of Adulthood, which are small nuggets of wisdom she has found to be true over the years. She also abides by a master list of happiness resolutions. The idea of a happiness project is so appealing, but I think for it to work, your life needs to be stable – I don’t see how feasible it would be if you were unsettled in your living arrangement or career. Rubin didn’t have these problems, hence her Happiness Project was unencumbered and the progression towards happiness is evident in her writing. Well, Rubin was happier by the end of the year. And I got some great tips regarding how to be happier. For the most part, these tips are common sense. Exercise regularly, carve out time to do things you enjoy, help others, spend time with others, approach activities you don’t enjoy with the vigour of those you do enjoy. Pretty simple stuff, but it’s nice to know it is all backed by research, and it is interesting to see how Rubin implements happiness research from month to month. For me, the least interesting chapter was about how her kids make her happier, but this is probably because I don’t have kids, nor will I any time soon. I loved her chapter on reading and words, which fell within the remit of ‘do what you love’, and ‘be you.’ She writes well, and is an engaging and I felt reliable narrator – she is aware of her own failures and shortcomings in her quest for happiness. The Happiness Project made for a great start of the year read (I finished it a few weeks ago) and could become my go-to gift.